No blisters, no rubbing, no toe crushing, no slipping. There is only good grip on any kinds of terrain, warmth in the cold winter, good arch and ankle support, and amazingly long life span! 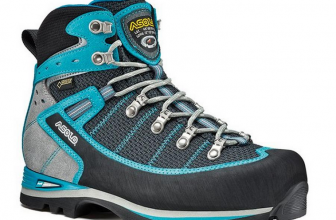 The most pretentious hiking boots for the most pretentious hikers! 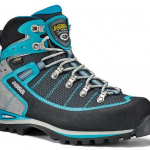 I hike every single time I get the chance and I don’t pay attention to the weather conditions and I want the very best performance from my hiking boots since I want to climb the highest mountains, over the wet rocks, slippery or not. 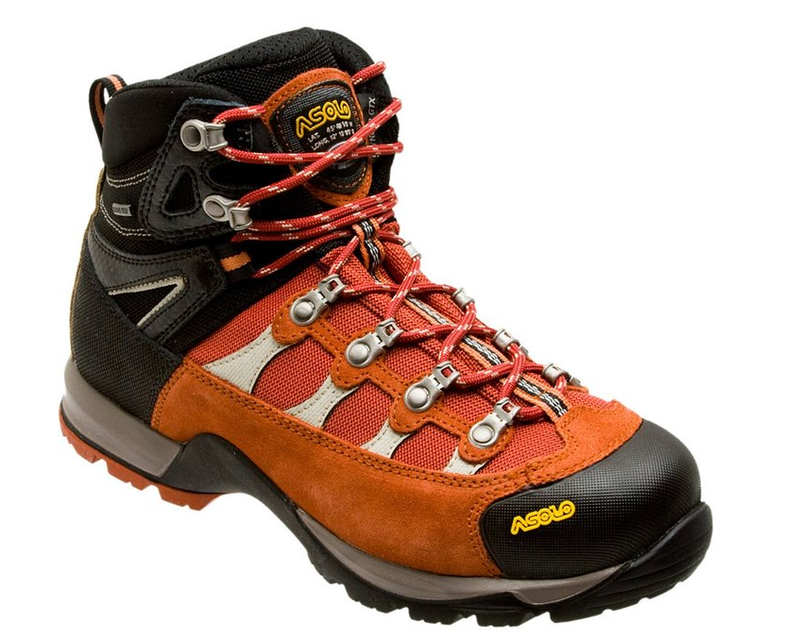 So, when I got these a few years ago, I was expecting the best hiking boots and… indeed they are the best. For me, anyway. I tried 7 pairs of boots before I got these and I was more than happy to find the perfect fit, the most comfortable, the most reliable boots ever. The size was just right and the fit was perfect. They didn’t need any time to break in either, so I was glad to take them out the next day I got them. I haven’t experienced any toe crushing, any rubbing in these boots and even my bunions (yep, it happens as you get older) didn’t bother me anymore. 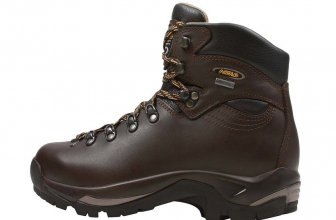 The soles of the boots are great and have a good grip, no matter how the trail gets: rocky, slippery, wet. The boots keep my feet warm (on a 6 degree day, my feet are the only thing that’s warm) and this means I can hike a lot in the winter also. 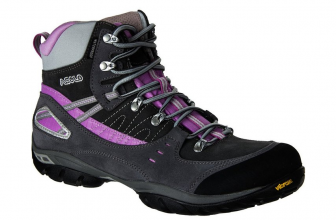 The arch support is also very good and the boots have the right amount of padding. 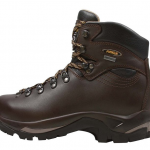 The boots are easy to put on, to take off and easy to clean. As I do take them in the muddy places a lot, I just hose them off a bit and let them dry in the sun- quick and easy! After all these years of constant wearing (I even wore them while jogging once), I am surprised to see how the metal is still firmly embedded and how the boots are holding up. Very, very well made, long lasting for sure. As I try to wear these all year long, it’s a little bit more difficult in the summertime- they are not very breathable and my feet sweat a lot after a while. I have to use some medical powder on my feet, inside the socks, but it’s not the best way to wear hiking boots in the summer. My feet are wide and it’s fine with these boots, but I think regular feet would have a problem fitting. The boots run wide. The arch support could be improved. Not many things bother me about these boots, as you can see. I still think they are the best boots I ever had and I wouldn’t change them for others!